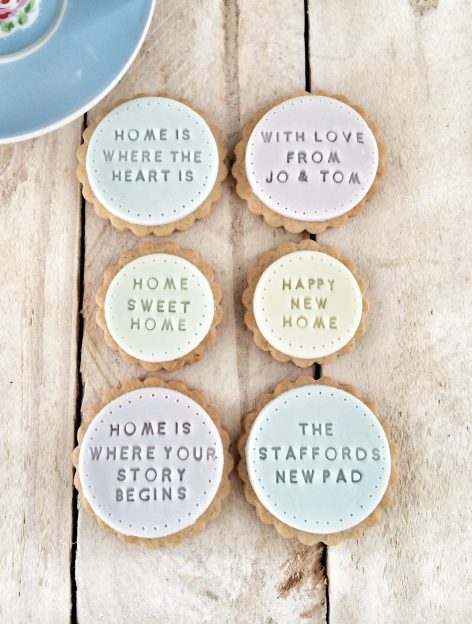 Moving home is a big job – and biscuits are definitely required to help keep energy levels up for all the unpacking! 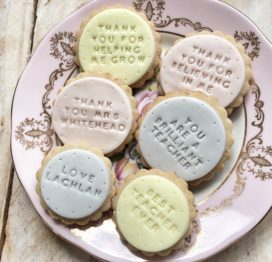 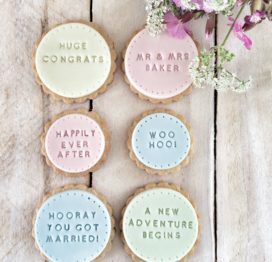 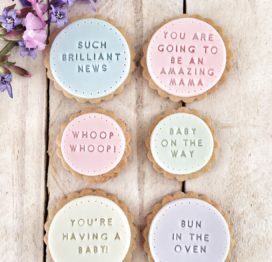 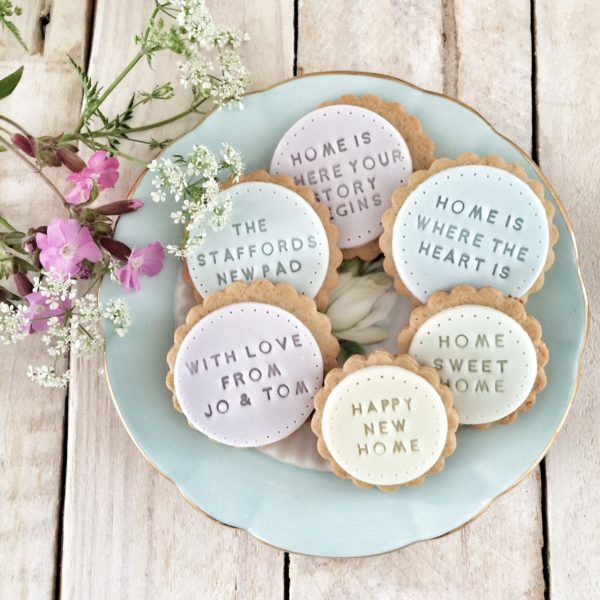 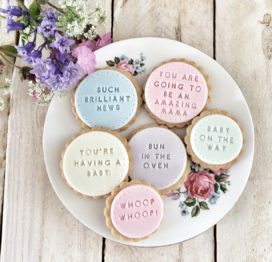 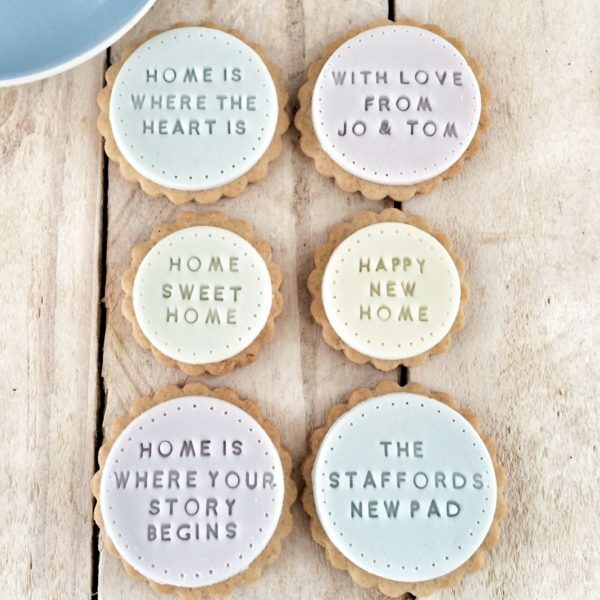 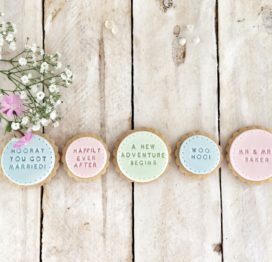 Our ‘lovely new home’ biscuits are all hand stamped with a special message and the set includes two personalised biscuits – you can add these details below. 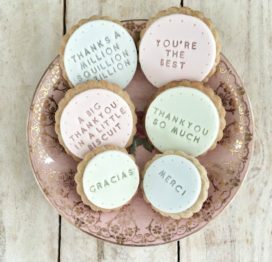 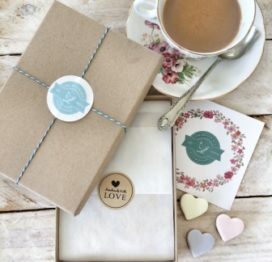 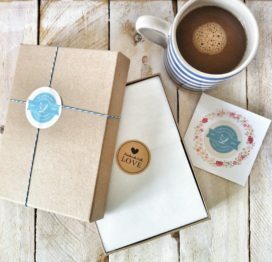 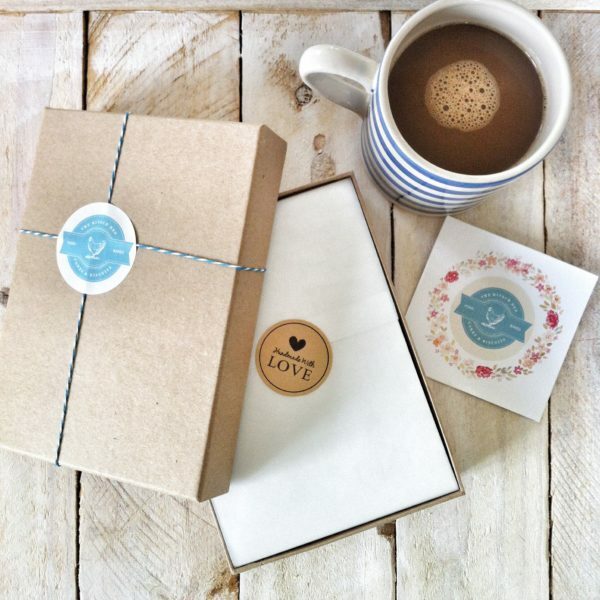 This set includes six biscuits, presented in a gift box and with a personalised, handwritten message of up to 170 characters – please let us know what you would like us to write in the box below, after you have added the additional names for personalisation.